Ashlyn Aumiller is a graduate of Northern High School in Dillsburg, Pennsylvania. 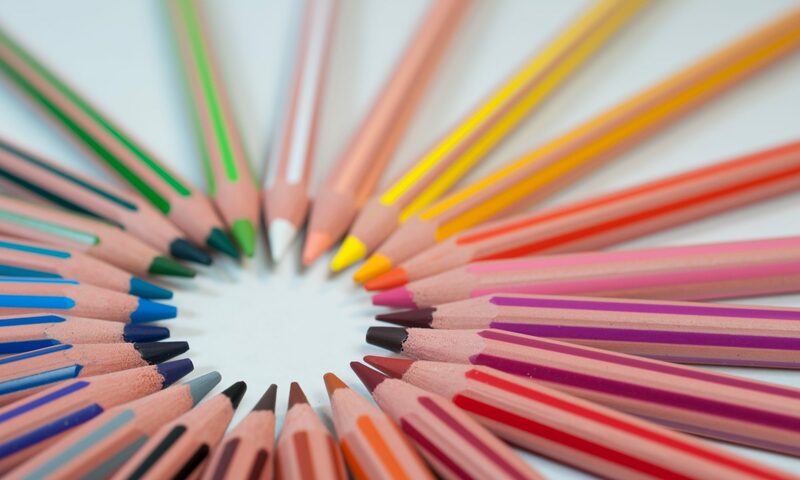 At 18 years old, Ashlyn hopes to become an art teacher, and plans to attend Millersville University in the Fall of 2018 to study Art Education. In college, she also plans to further her education in the Spanish language. 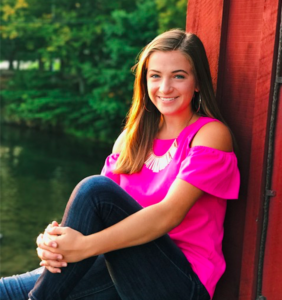 Ashlyn’s inspiration comes from her family and her two favorite teachers, Lisa Pietropola (AP Spanish) and Jennifer Brink (AP Art). 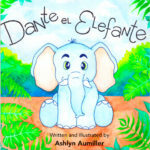 Dante el Elefante is her first book, which she both wrote and illustrated.